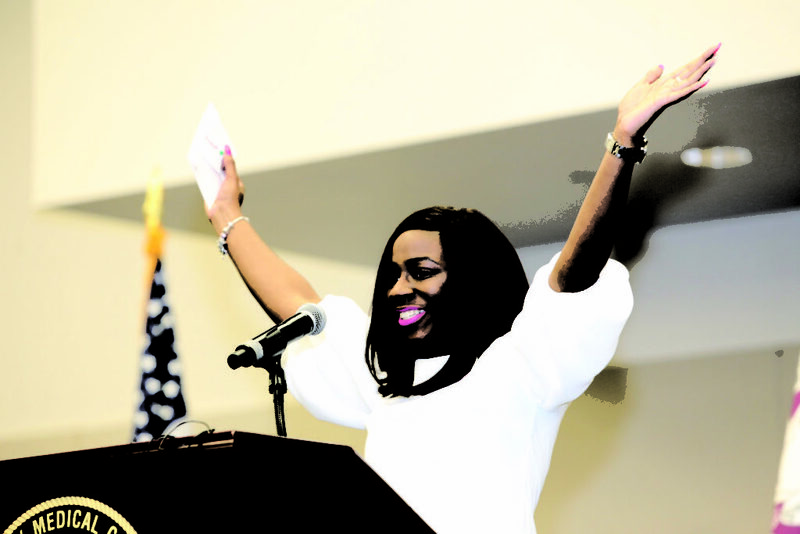 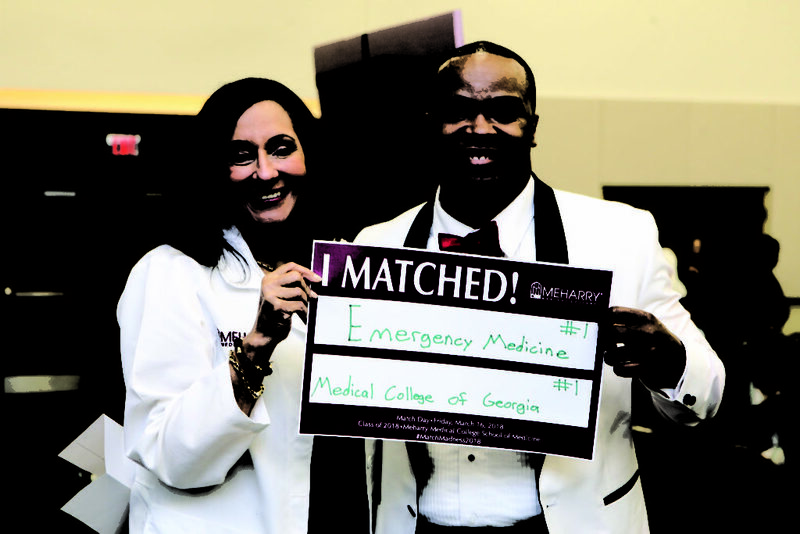 Chavez Scott, president of the Class of 2018, matched in emergency medicine, Medical College of Georgia. 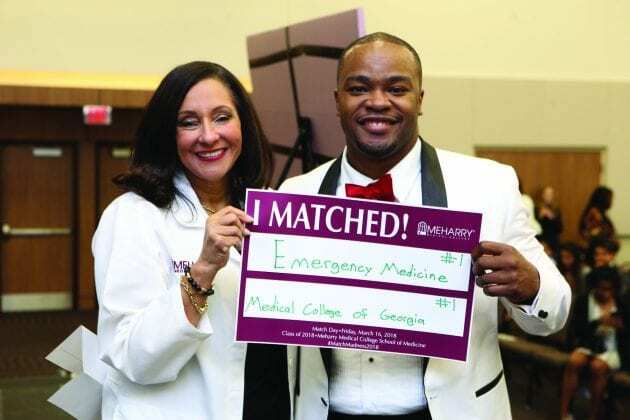 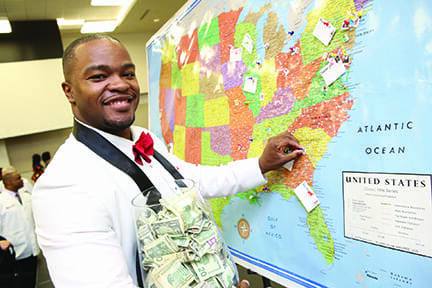 NASHVILLE, TN — Recently Meharry Medical College’s fourth-year medical students participated in Match Day – a heavily anticipated, nationwide event marking the moment in which medical students reveal the locations of their postgraduate residencies.For Meharry, Match Day is a dramatic cause for celebration, highlighting the achievements and adversity overcome by each student as they discover their future as physicians surrounded by family, professors, and peers. 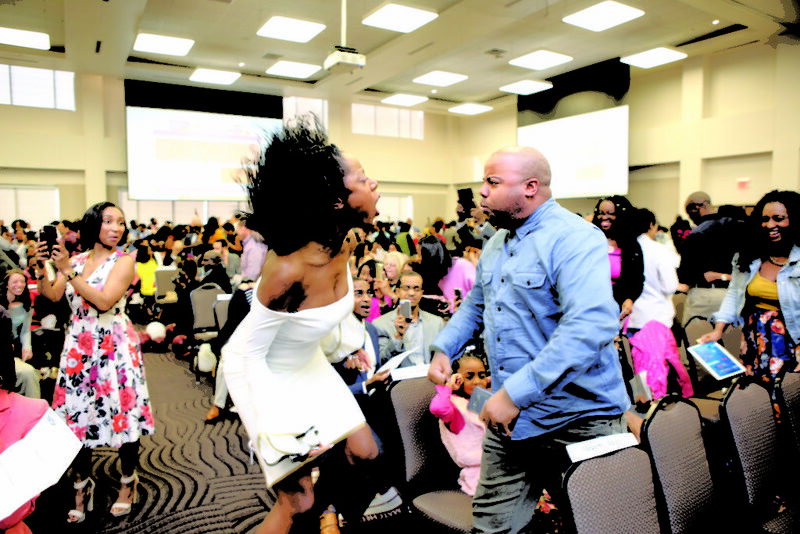 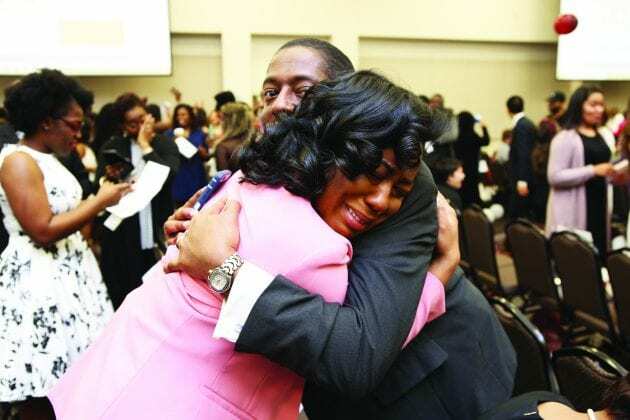 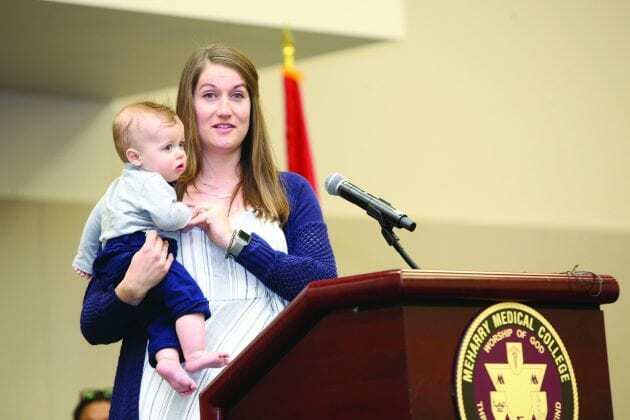 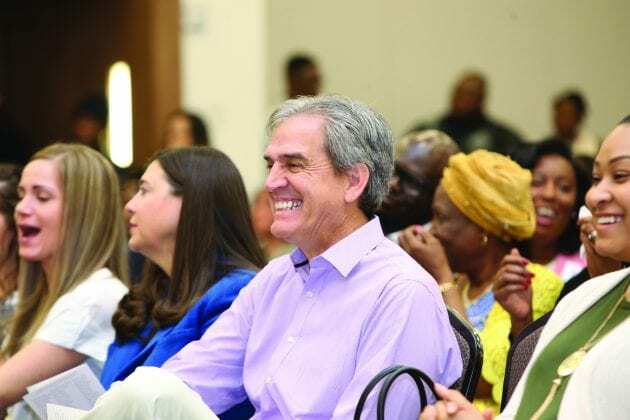 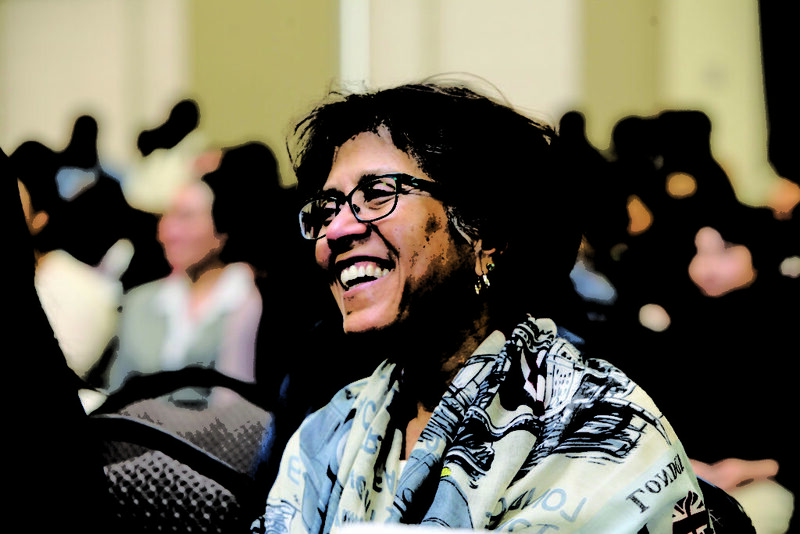 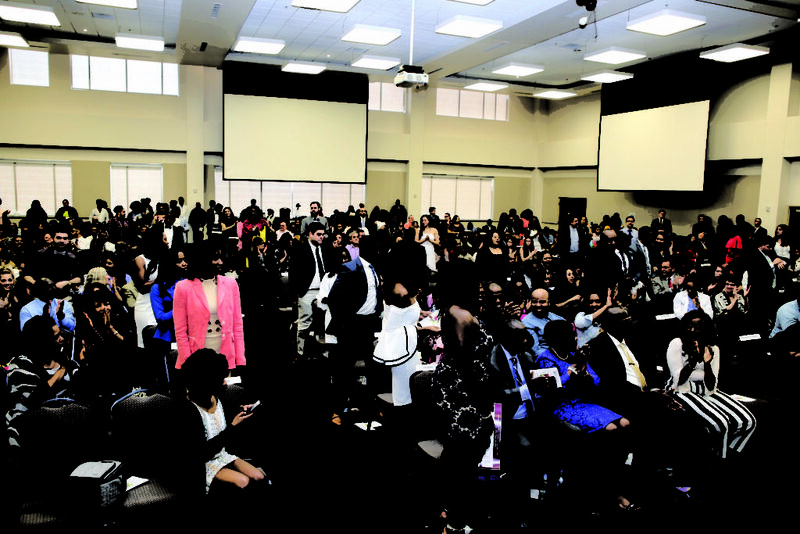 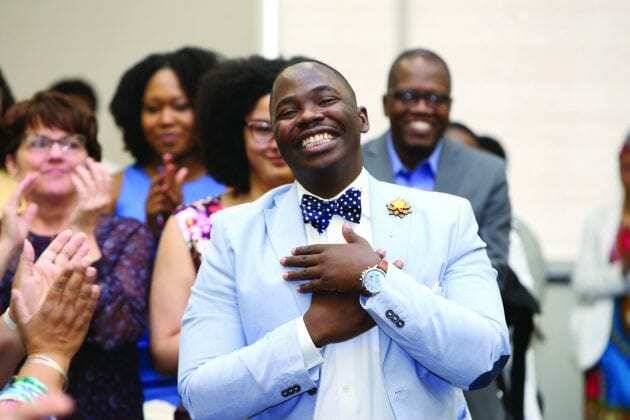 This year, a resounding 48 percent of Meharry’s Class of 2018 matched into primary care residency programs, which included internal medicine, pediatrics, obstetrics and gynecology, family medicine/psychiatry and internal medicine/pediatrics. 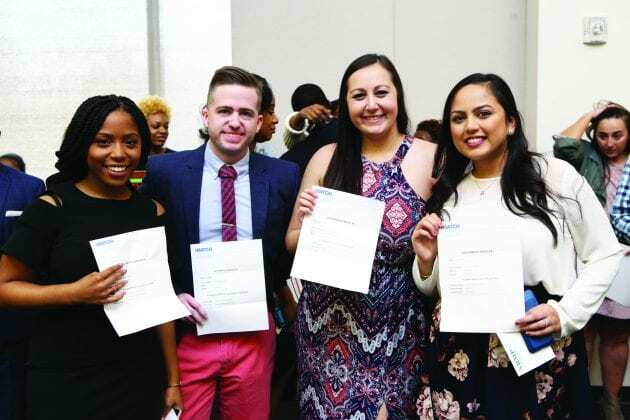 Students also matched into specialty fields in radiation oncology, orthopedic surgery, anesthesiology, emergency medicine, neurology, radiology and pathology. 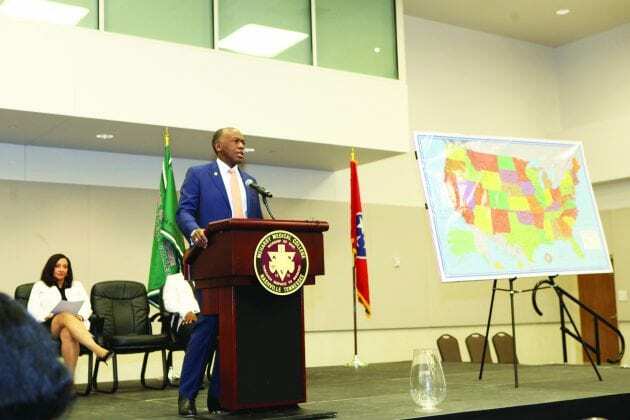 Meharry students will also be completing these residencies across the nation. 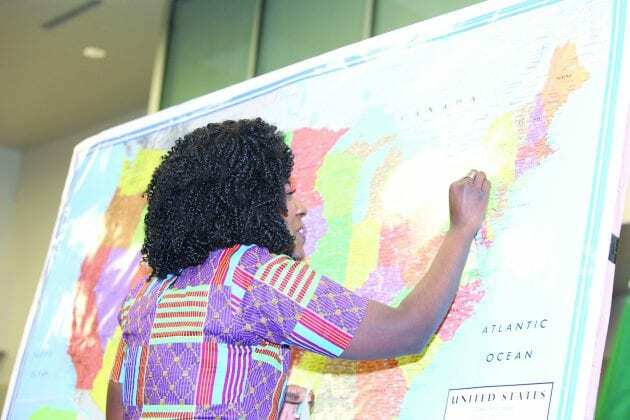 Institutions represented at Match Day included Baylor, Yale-New Haven Hospital, University of California – Davis, Stanford, Dartmouth, Cleveland Clinic, Mayo Clinic, Harvard, Wake Forest, Mount Sinai-New York, Tulane, University of Texas Southwestern and Meharry Medical College, among others. One of the nation’s oldest black academic health science centers, Meharry is a leading producer of primary care physicians. 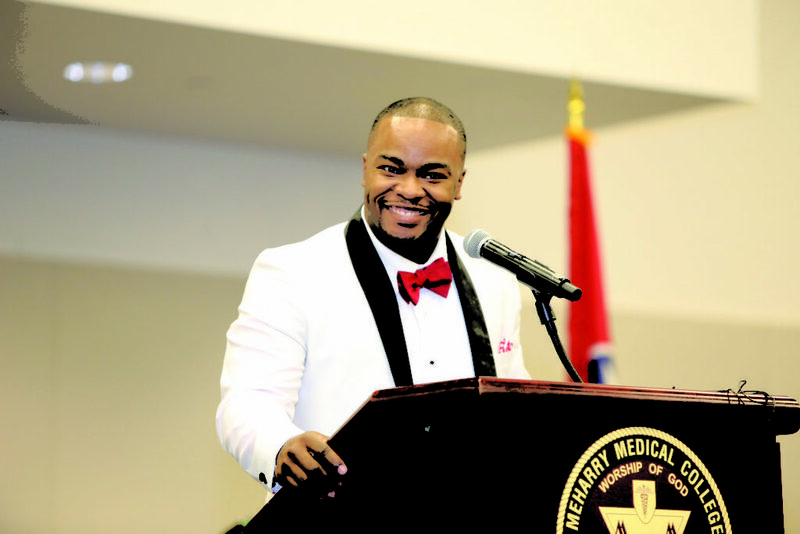 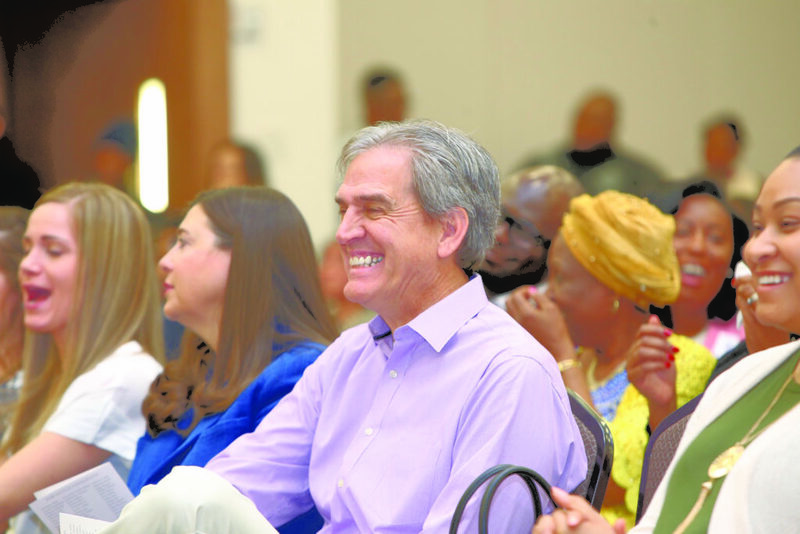 In fact, four out of every five of Meharry’s medical and dental alumni serve in underserved rural and urban communities, with nearly one in five alumni practicing in the state of Tennessee. Dr. James E.K. 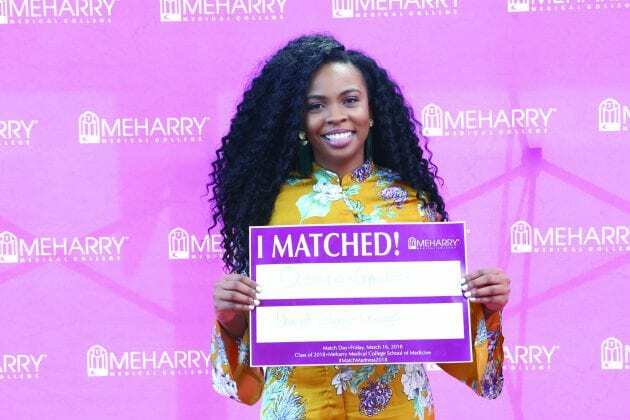 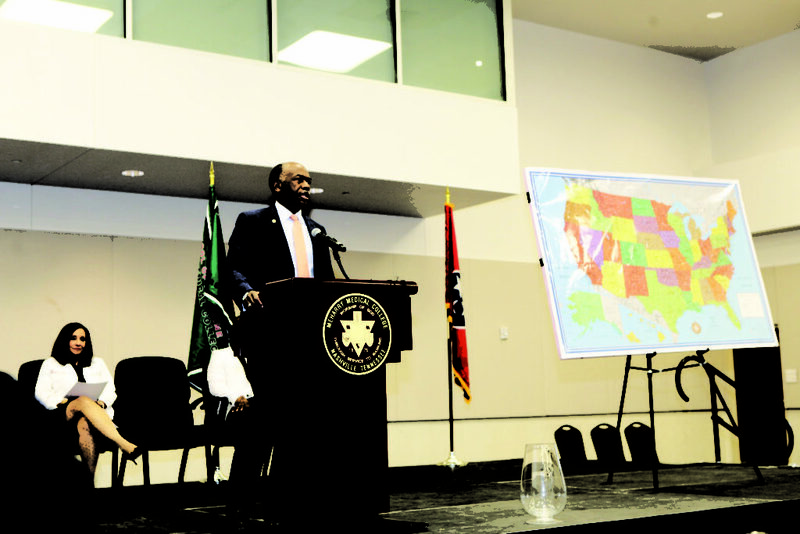 Hildreth addresses attendees at 2018 Match Day at Meharry Medical College. Kristian Jones was matched at Morehouse College in Atlanta, GA.
Class of 2018 president, Chavez Scott, right, with Meharry President and CEO James E.K. 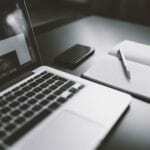 Hildreth, Ph.D., M.D. 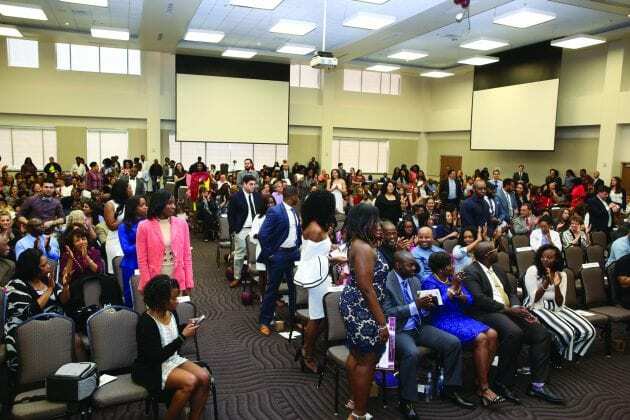 Students and families attending Meharry Medical College Match Day. l-r; Folami Duncan, Ryan Sappenfield, Kristina Ciaglia and Zobiya Momin posing with their match letters. 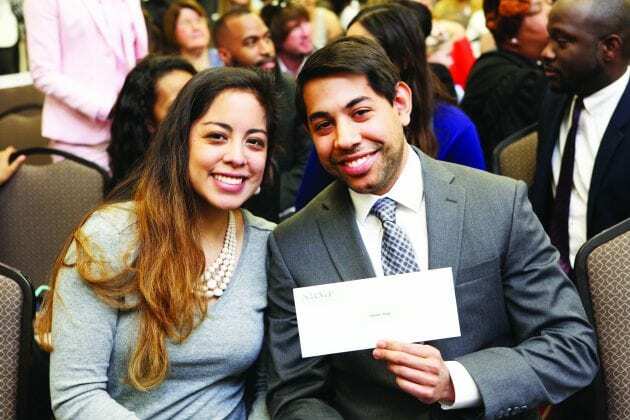 Jorge Salazar (right) received his match. 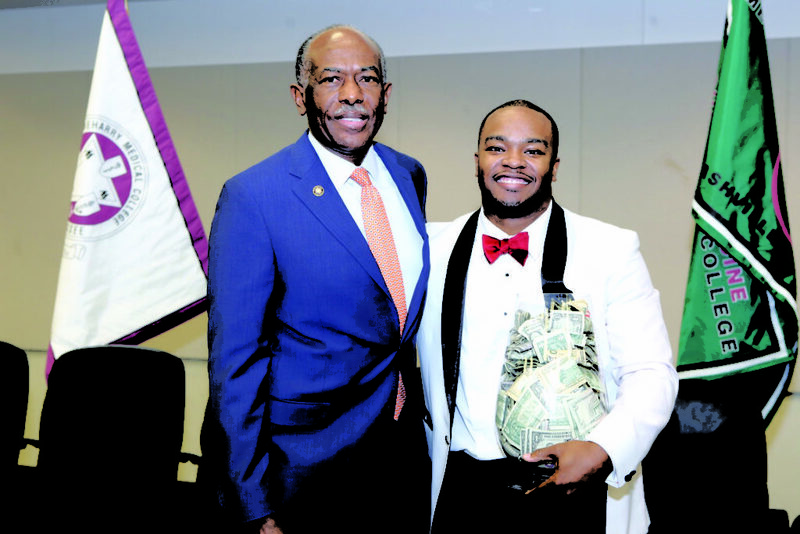 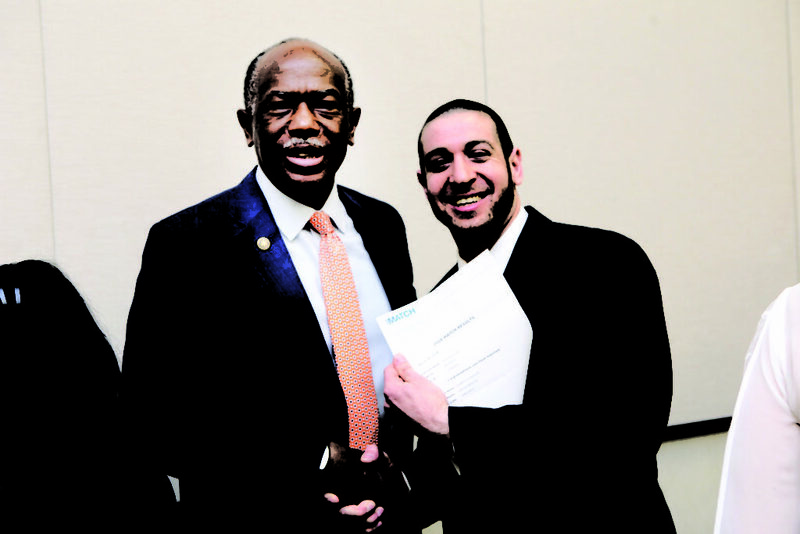 Ryan Ber (right) poses with Meharry President/CEO James E.K. 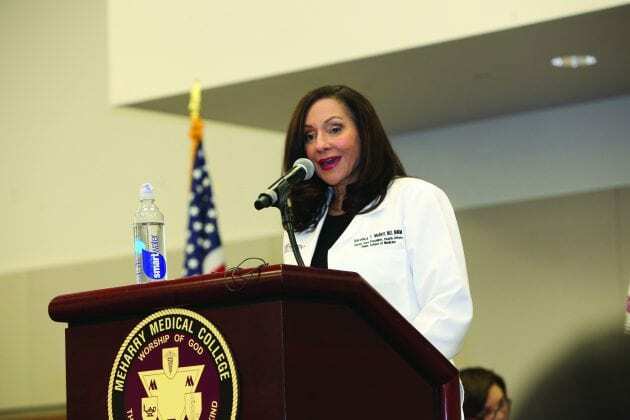 Hildreth, Ph.D., M.D. Ber matched at Temple University Hospital in internal medicine.